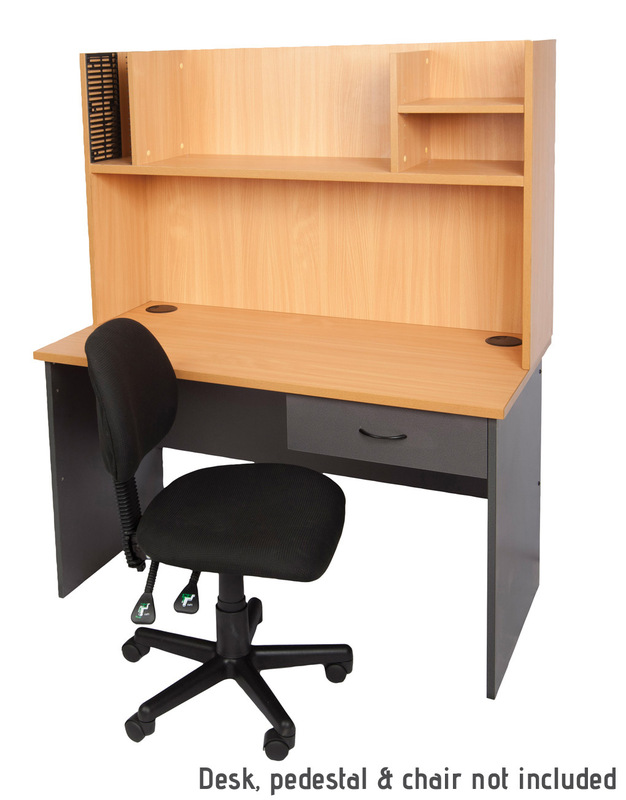 For the ultimate solution in storage, look no further than our Heavy Duty Filing Cabinet – 3 Drawer. With a super strong riveted steel construction, this filing cabinet offers exceptional durability and longevity, for even the busiest office. With 3 large filing drawers on easy access ball bearing runners, you can access your files in an instant. Plus, with its 45kg loading weight per drawer, you can store large amounts of files and objects in these drawers. Also, with its master keyed locking system, you can easily store your files in complete safety! With a massive 10 year warranty, and heaps of amazing extras, this filing cabinet is the perfect storage solution!